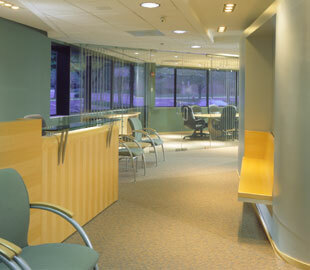 Commercial Janitorial Cleaning Service - Serving Northern California, East Bay and San Francisco Only! Business Hours: Monday through Saturday: 7:am to 7:pm. Closed Sunday. 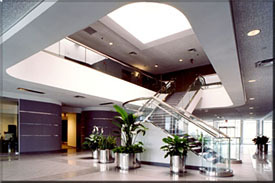 We provide our own wall mounted multi chemical management systems - the same kinds that are used in all major hospitals.